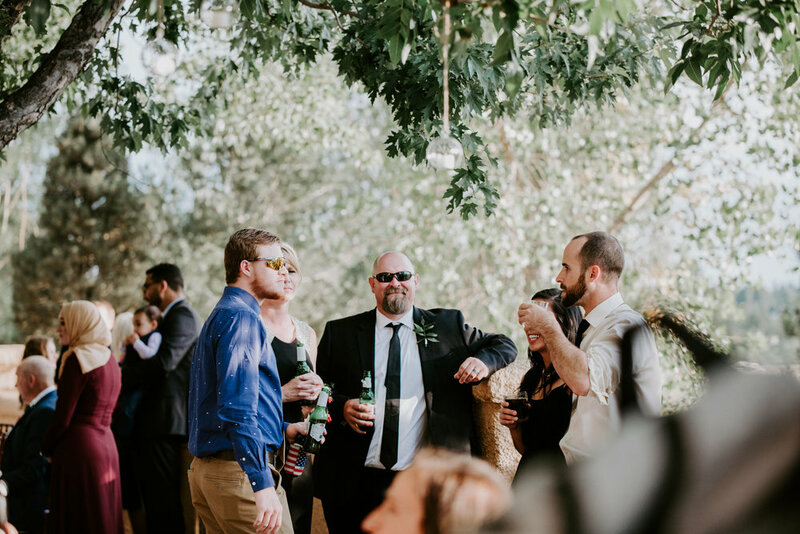 Mike + Keely's wedding at Villa Parker last weekend was such an amazing day. This venue is tucked back into a space where you feel like you're in Italy, not Parker Colorado. I'll take it! 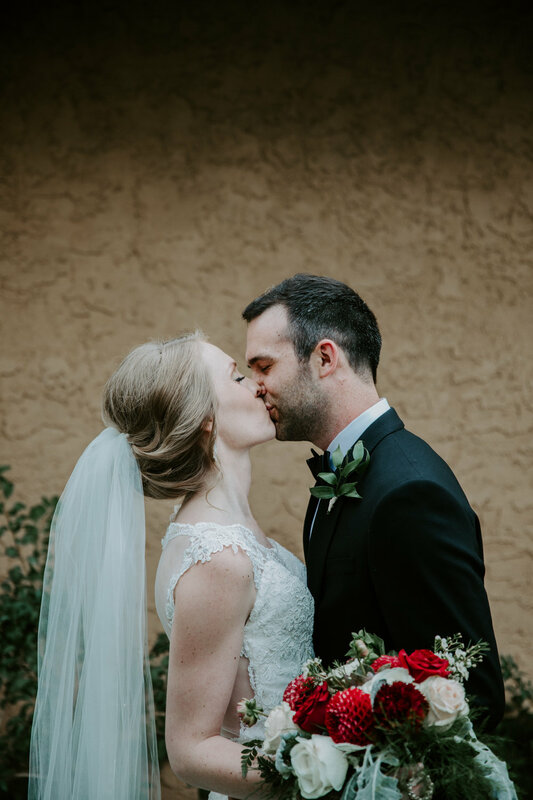 The whole day was filled with sweetness: from the cute glances between Keely and Mike, the fact that both their mothers are named Jeanette, so many kids twirling around, and their vows speaking of becoming that old and grey couple that the young couples look up to. OMG TEARS! I can't wait to share with you these photos of their day, while Keely and Mike sit on a beach somewhere enjoying married life. Cheer's newlyweds! Enjoy this time in your lives. Highlights: During the first look Keely turns around to the mothers and says "Doesnt he look like James Bond? ", The Adorable Flower Girls, The decor!. Keely's amazing dress, the Mac + Cheese and Slider Bar, During their vows they both spoke about getting old together ... and ice cream, Their choreographed first dance, the length of Keely's veil! It was stunning!